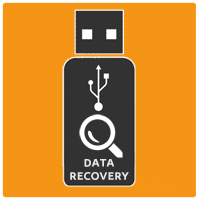 Data Recovery from Flash Dribe (USB stick) is a service offered to people and companies who randomly lost their data which they collected PenDrive, due mechanical damage (USB stick flooded , broken or crushed, ie. after the fall, etc.) or logical (accidentally erased data, formatted the memory card). 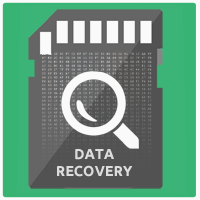 Data Recovery from SD / microSD is a service offered to people and companies who randomly lost their data which they collected SD / microSD card commonly used in cameras, phones, due mechanical damage (card flooded , broken or crushed, ie. after the fall, etc.) 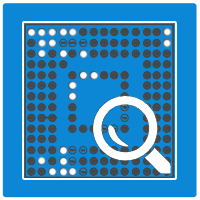 or logical (accidentally erased data, formatted the memory card). 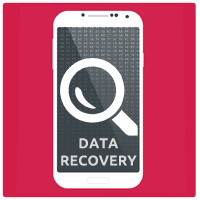 Data Recovery from SIM card SIM (nanoSIM, microSIM, SIM) is a service offered to people and companies who randomly lost all data they collected inside a SIM card and want to recover them all. 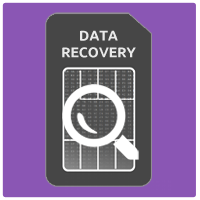 No meter for us if data was lost as a result of mechanical damage (card partially broken or crushed) or logically demaged (accidentally erased contacts).